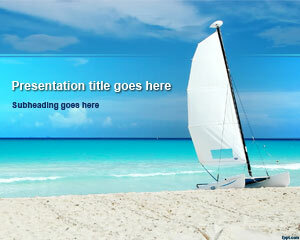 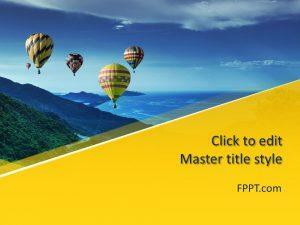 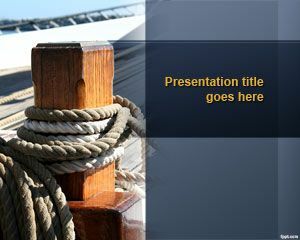 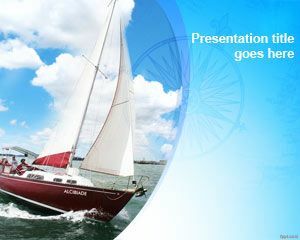 Plan your well awaited trip with free Leisure PPT templates. 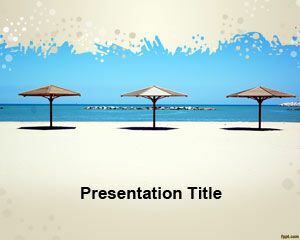 No matter what your reason to flex, there is a theme for you, such as Umbrella Beach, and Canoe. 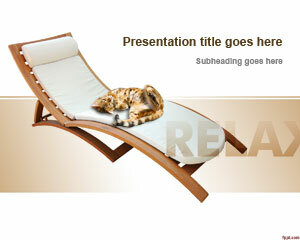 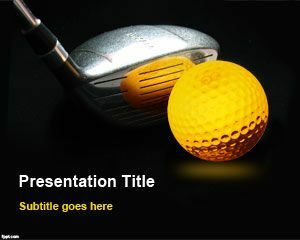 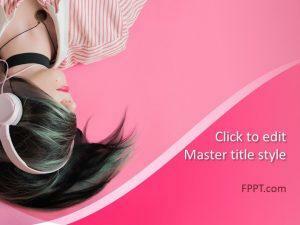 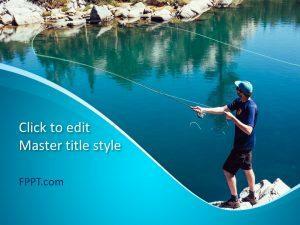 Download free leisure PPT templates, and have fun planning activities in your free time. 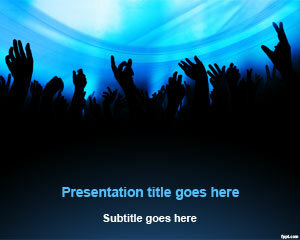 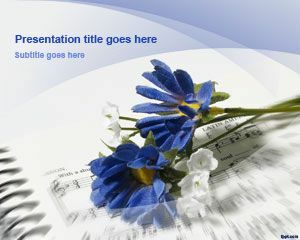 Alternatively, there are free Leisure PPT themes such as Blue Candles available for those who practice yoga.